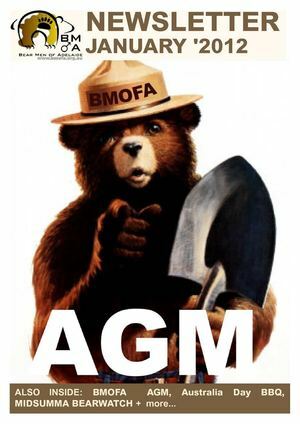 NEWSLETTER JANUARY 2012 ALSO INSIDE: BMOFA AGM, Australia Day BBQ, MIDSUMMA BEARWATCH + more. . .